One of the most accomplished drummers of his generation, Ben Perowsky’s notable career has placed him among a small vanguard of players able to move between jazz, experimental music and cutting edge pop and rock. Starting at a very young age, Ben has worked with list of artists that form a who’s who in the music world. A few are: jazz legend James Moody, pop songstress Rickie Lee Jones, R&B star Roy Ayers, Miles Davis’ sidemen Bob Berg, Mike Stern and later John Scofield, Elysian Fields, Joan as Policewoman, Uri Caine, Steven Bernstein, John Zorn, Michael Brecker, Don Byron, Dave Douglas, Walter Becker, John Lurie’s Lounge Lizards, Lou Reed and Loudon Wainwright among others. 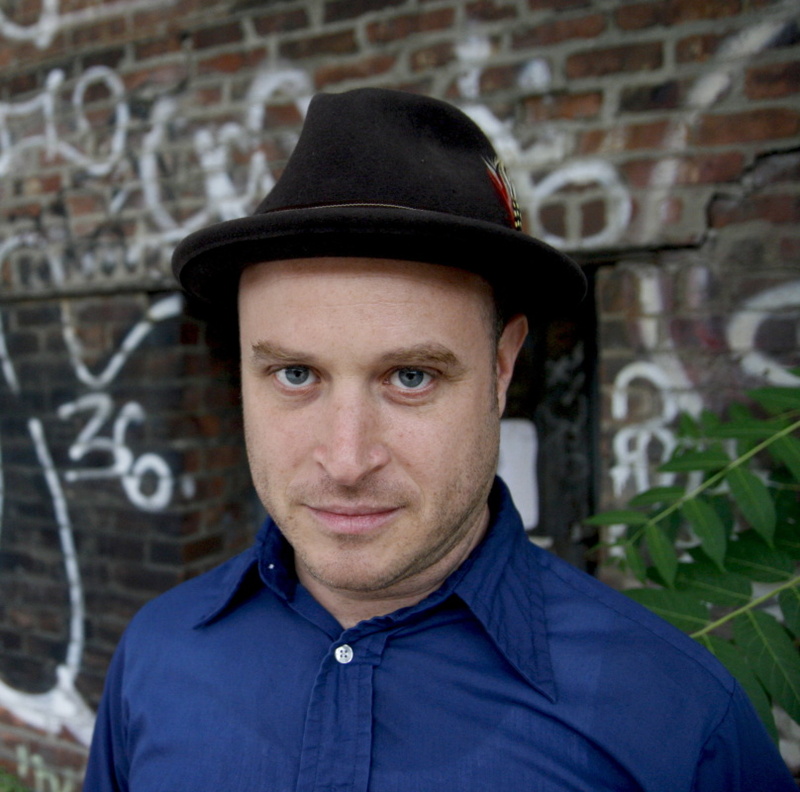 Ben joined the Jazz Passengers for Still Life With Trouble, in the fall of 2016.